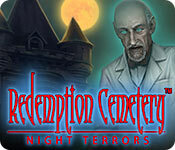 Download Mac Redemption Cemetery: Night Terrors Game Windows 7 Games! 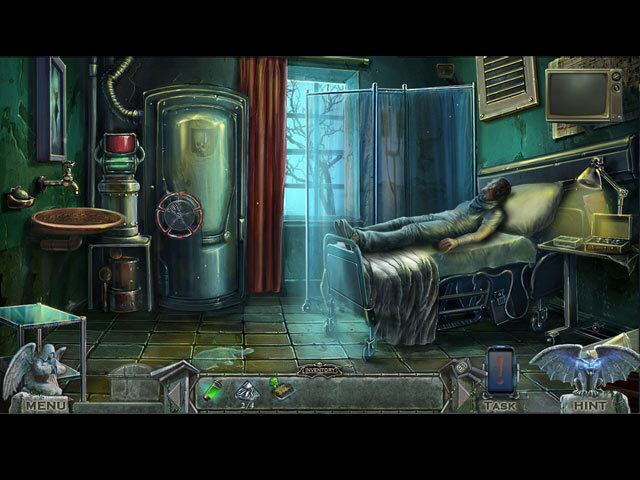 ERS Game Studios, the masterminds behind Dark Tales present a brand new chapter in the classic Redemption Cemetery series! A late night phone call summons you to a remote hospital where the patients are suffering from endless nightmares. 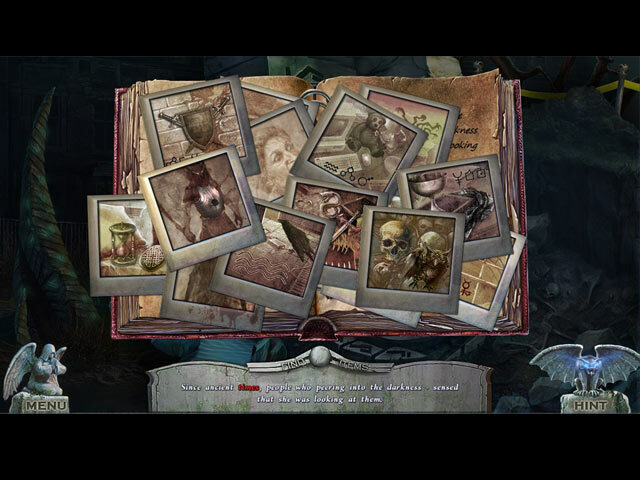 Everyone will die unless you can help cure the Night Terror virus infecting them! Harness the power of the Morpheus Cradle to travel into their dreams and free them from their fears, before it’s too late! 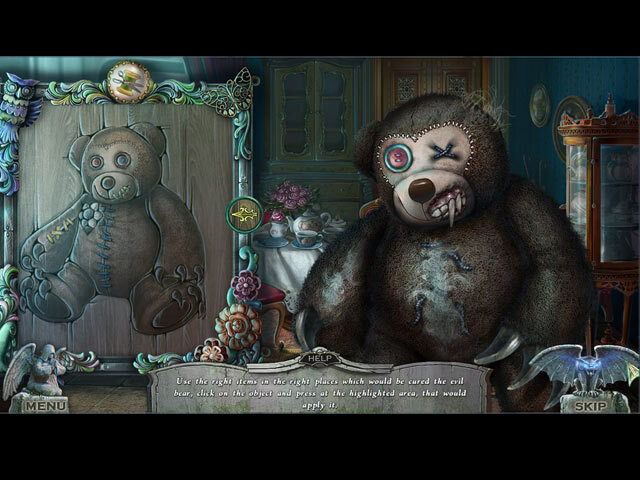 Explore the hospital and uncover research before you’re infected too in this fearful hidden-object puzzle adventure!